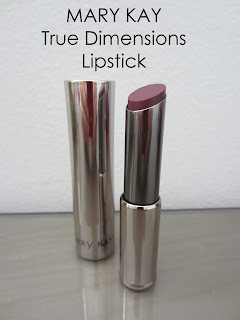 DISCLOSURE: I reviewed a free Mary Kay True Dimensions Lipstick from People StyleWatch Style Hunters to try and review. I love trying new makeup. It's fun playing with different colors and achieving different looks. When I find a makeup product that I like, I end up using it forever! 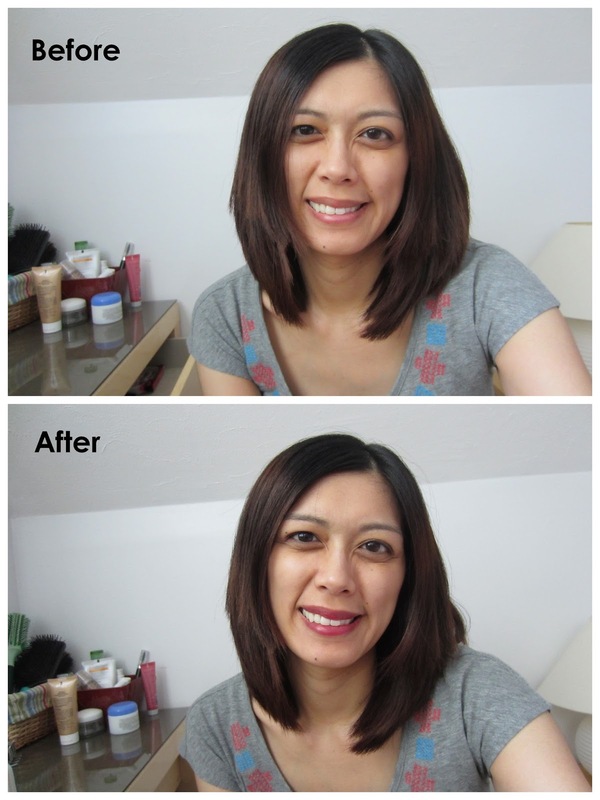 Recently, I had the opportunity to try Mary Kay's True Dimensions Lipstick. I've never really used many Mary Kay products before. I've only had a "facial" done once by a Mary Kay consultant. She was actually one of my patients and at the end of the exam, she asked if I was interested in getting a facial done. I agreed, since I was interested in checking out some of the Mary Kay products and I was planning on having my sisters come over, too. I ended up buying eyeshadow and foundation, but didn't really use them much. 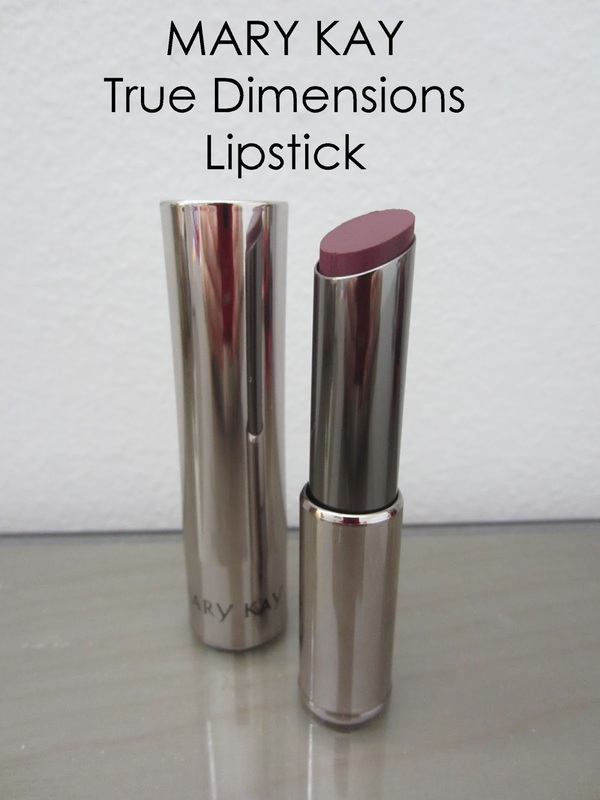 Mary Kay True Dimensions Lipstick provides intense moisture for your lips and helps to smooth the appearance of fine lines and helps to make lips look fuller. It’s like a color-infused fountain of youth for your lips. It's available in 10 shades and comes in an 11 oz metallic tube. I received Mystic Plum to try. It's a dark, rich shade that would be perfect for the fall. The lipstick was actually really moisturizing. It glided on my lips smoothly, without needing lip balm or gloss to be applied first. Even half an hour after applying, my lips still felt moist . I probably wouldn't buy Mystic Plum in the future, though. The color was too dark and purple for me. I'd probably choose a lighter color, like Rosette or Firecracker. Yes! The lipstick goes on smoothly and does a good job at keeping my lips moisturized. How much does it cost? The suggested retail price is $18. Where can I buy it? It's available for purchase online from Mary Kay's website or through your Independent Beauty Consultant. Find your nearest Independent Beauty Consultant with the Consultant Locator.